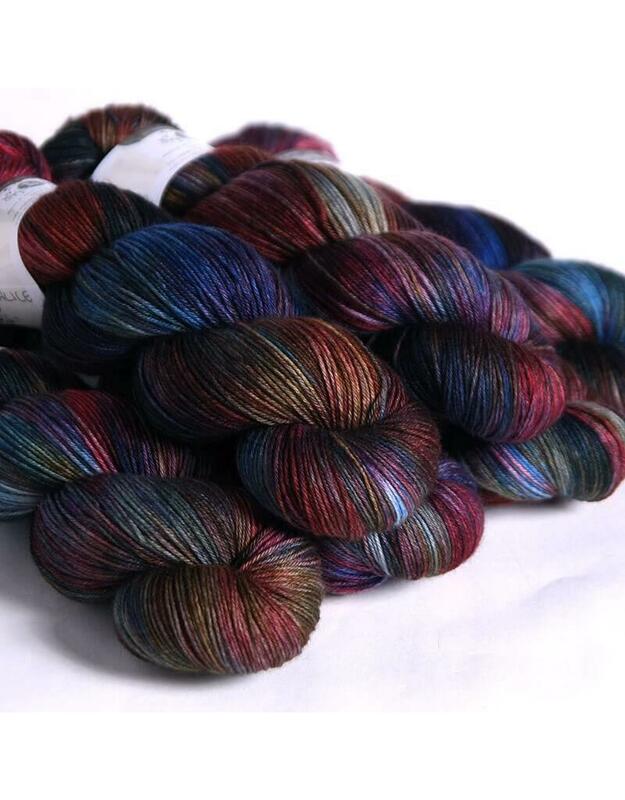 Merino Aran is a hand dyed or painted Aran weight yarn, 100% Merino wool and superwash. Soft and bouncy, this is a great sweater yarn. You'll never hear a complaint about an itchy woolly sweater again with this super soft yarn! Lovely definition for cables and one of our favourites for worsted weight shawls. Works up quickly, ideal for last minute accessories like cowls, hats and scarves or baby blankets. 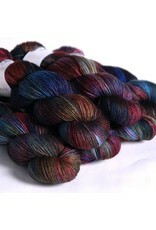 Sold in 100g skeins/166m. Gentle machine wash, delicate cycle. Photos of each colour are not the actual yarn, but an example of the colourway. We receive our Hedgehog shipments roughly every 5-6 weeks and sell out very quickly so in some cases, it may take up to 6 weeks to receive your complete order. If there is a certain colourway that you are interested in that we don’t carry, let us know and we will do our best to get it in for you.